An overview of recent Spoiler Alert news, including an update on new blog posts and media coverage. We hope that you had a relaxing (food waste-free) Thanksgiving. As we enter into the holiday season, the Spoiler Alert team would like to press ‘pause’ and recognize how grateful we are for working with customers like Sysco, partners on the New England Marketplace, and everyone that interacts with our platform. Thank you for making a difference to prevent wholesome food from going to waste. We’re also grateful for the newest members of the Spoiler Alert family. Over the last month, we have been excited to bring on three new team members: Ari Hopkinson, Enterprise Client Success; Joey Melnick, Software Engineering; Vince Nistico, Business Development. Check out our Team page for more info! Finally, we're happy to announce that this month, the US Environmental Protection Agency named Spoiler Alert a 2017 Food Recovery Challenge Narrative Category winner. Additionally, CEO Ricky Ashenfelter will be presenting on the EPA's upcoming webinar, Technology Innovation - Reducing Food Going to Waste, December 14 at 1 p.m. ET. Register here. 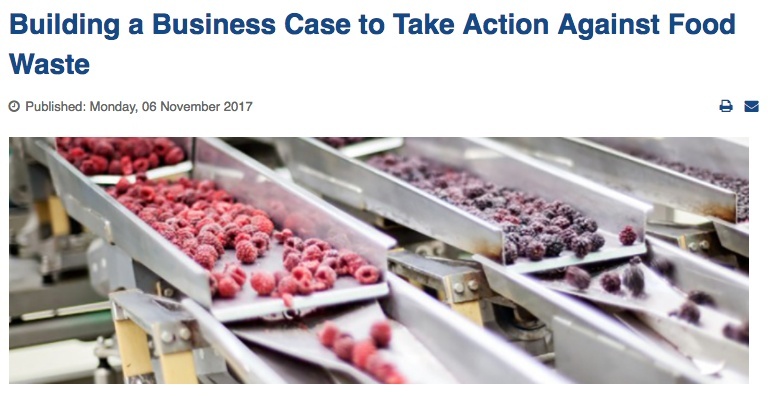 Earlier this month, we wrote a guest post for The Consumer Goods Forum on how consumer packaged goods companies can leverage data to build the business case for investing in solutions to reduce food loss and waste. 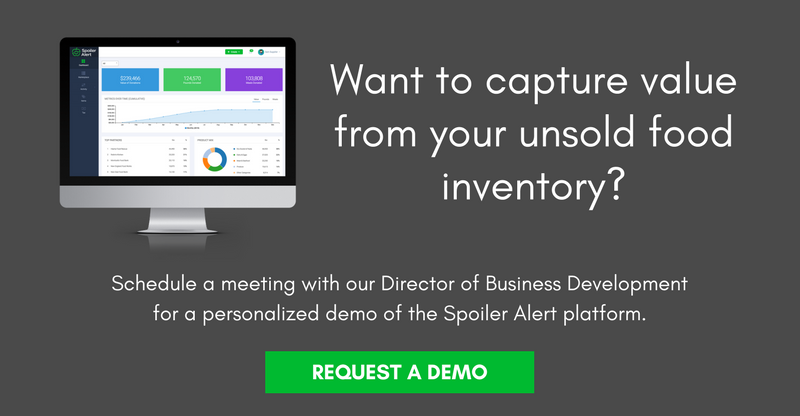 Food manufacturers, wholesale distributors, and grocery retailers that prioritize and invest in strategies to improve unsold inventory management can drive company-wide operational and financial benefits. Not convinced? 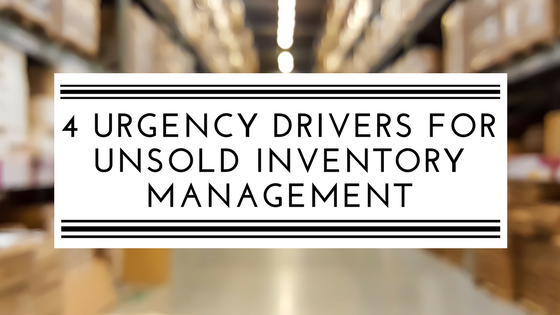 We share four reasons to prioritize unsold inventory management today. At Spoiler Alert, we talk a lot about how companies can use data to develop effective food waste reduction programs that drive value. 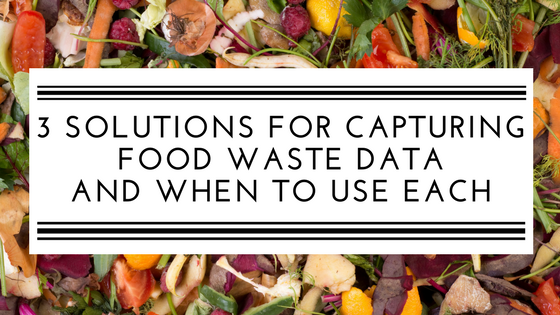 We take a deep dive on three solutions for capturing food waste data, focusing on how these tools complement each other and when to use each. In case you missed it...Spoiler Alert was recently featured by The Wall Street Journal and Vice Impact Media. Find all recent coverage on our Press page.